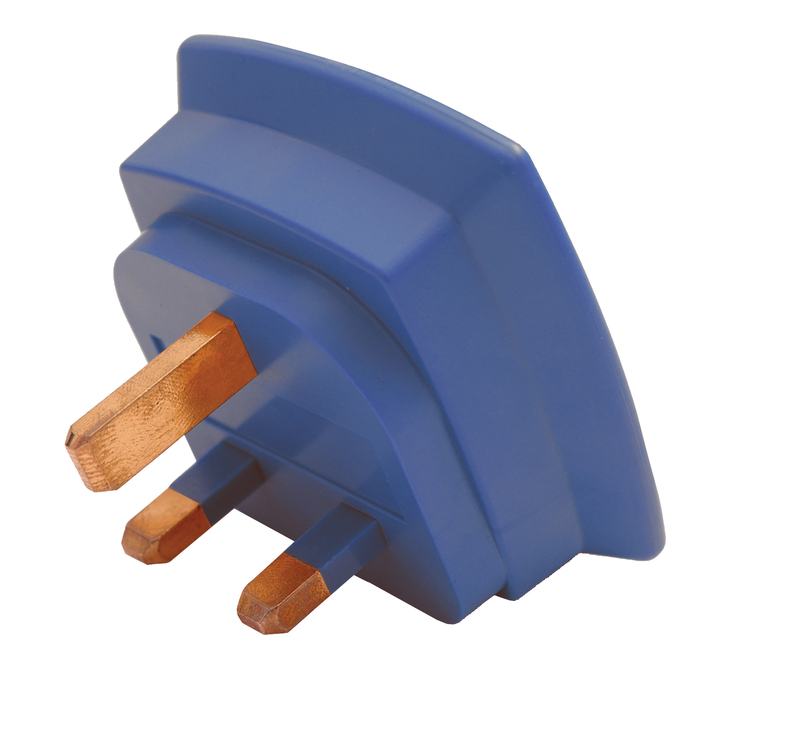 The BZ101 provides a fast and simple solution for checking that 13A sockets are wired correctly. It uses the same LED indication as the CP501 but has the added benefit of an audible sounder to confirm that the wiring is correct. This is particularly useful when checking sockets that are not easily visible or in difficult to access locations. 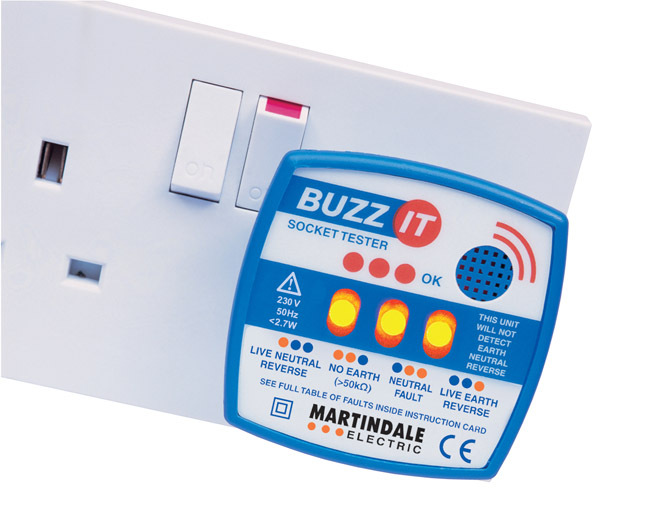 With the audible indication, the Buzz-It can also be used as a basic fuse finder, when the correct fuse is pulled the buzzer stops.